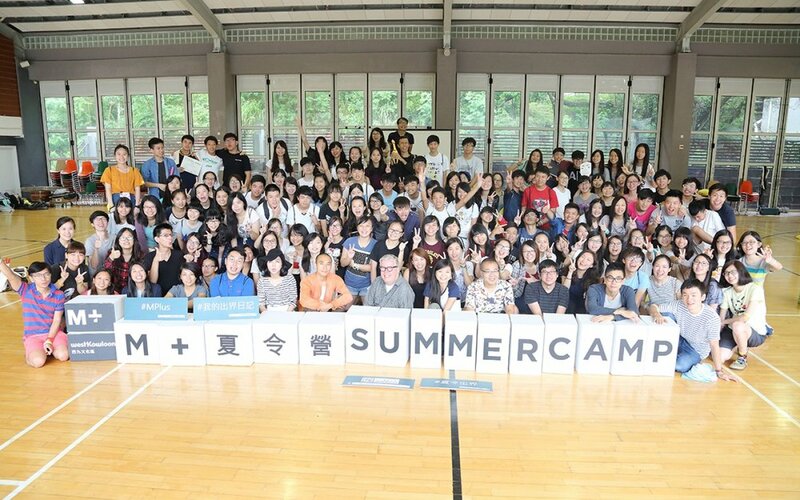 M+ Summer Camp is the first youth-targeted initiative presented by M+. The four-day-three-night camp will take place from 21 to 24 July 2015 at the Hong Kong Federation of Youth Groups Jockey Club Sai Kung Outdoor Training Camp. M+, together with creative talents from the fields of painting, photography, installation, design, architecture, illustration, film, writing and performing arts, will offer young people an experience to discover creative and unusual approaches to look at the familiar, and to explore different ways of thinking and experiencing. 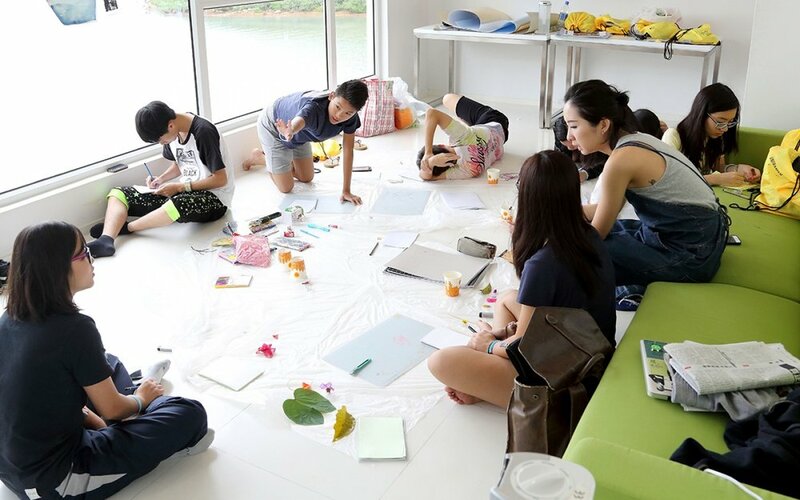 The summer camp’s theme, “Unframed”, focuses on transcending boundaries, which is at the heart of many creative practices. The camp provides a context for young people to challenge their preconceived ideas and re-examine confining boundaries without preset rules and outcomes. It seeks to develop young people’s independent and critical thought and nurture their creativity and inquisitiveness with the goal of preparing them to confidently embrace and overcome future uncertainties and constraints. The camp will include various activities, ranging from workshops, talks, sharing, performances and outdoor activities conducted in small groups or collectively, which will be facilitated by instructors from different disciplines. Instead of merely discussing skills and techniques, our camp activities will be process-oriented with a focus on participation and discovery. The summer camp welcomes young people who do not have prior knowledge of arts and crafts but who possess the desire to explore and a spirit of adventure to apply themselves to new situations and ideas. Participants will be engaged in diverse and cross-disciplinary subjects and topics. They can sign up for workshops according to their own interests and aspirations and actively design for themselves a unique camp and learning experience. M+ aspires to build a long-term relationship with the youth of Hong Kong, whose feedback and voices will become critical references for us as we go forward. 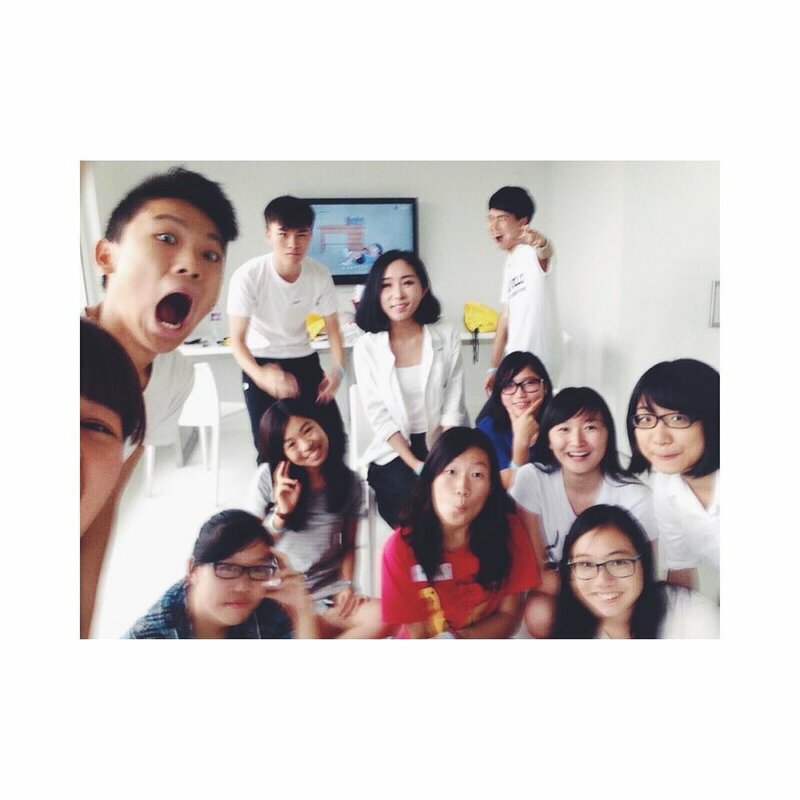 Participants of the summer camp will be invited to work and collaborate with M+ to develop future programmes.